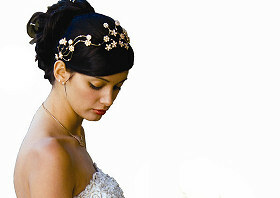 Wedding hair & mobile bridal hairdresser Lewes - Lewes wedding hair! 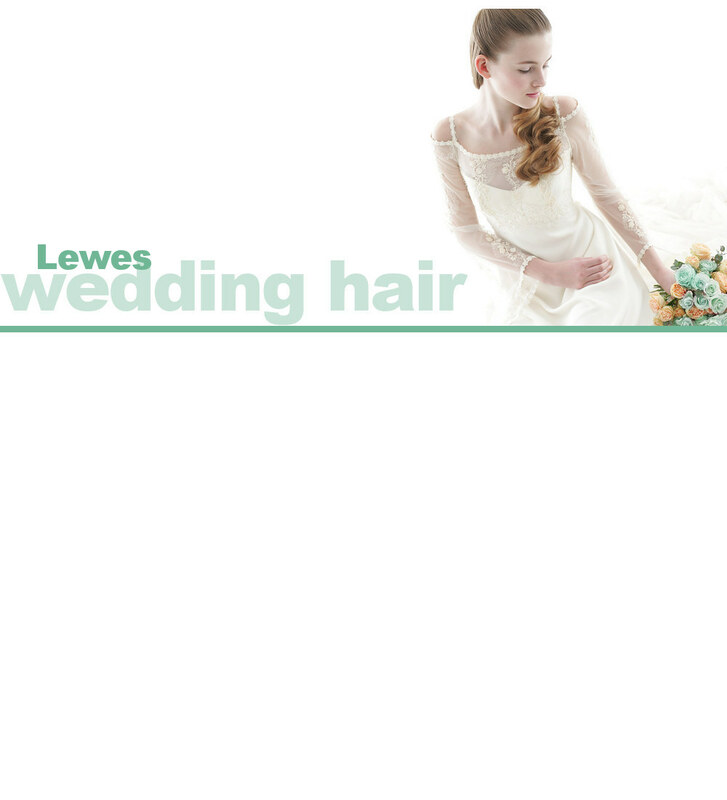 Lewes wedding hair. Bridal hairdresser & mobile visiting hair stylist for brides in Lewes. Professional mobile wedding hair service. Home or hotel in Lewes and East Sussex.